Google has its own Android phones licensed to manufacturers of the likes of Motorola or Samsung. They're meant to be the best Android smartphones as they are supposed to be designed to make the most of this operating system. If you already knew this, you've definitely heard of Nexus and you're probably familiar with the range of phones that have replaced them: Pixel and Pixel XL. Presented in October of 2016, they come along with exclusive features to make the most of some functions of the OS that others can't. 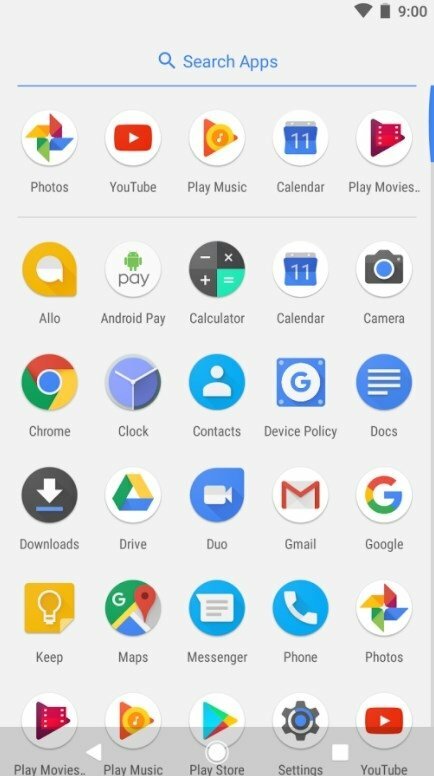 Well, you can now get hold of at least one of them on your device as you can make use of its graphical interface thanks to its official application launcher, Pixel Launcher. 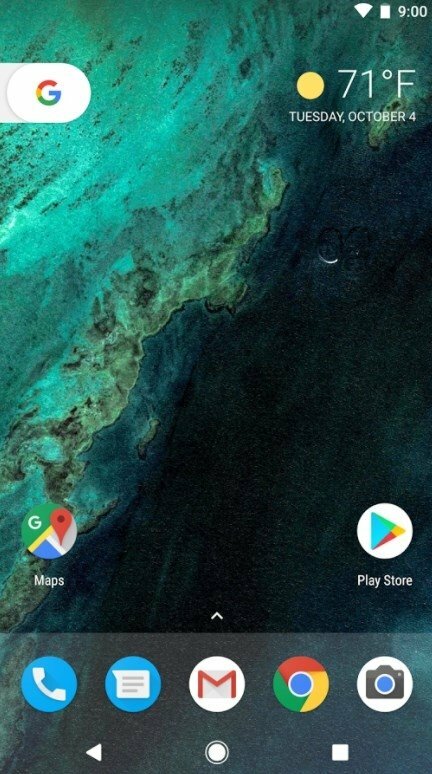 Swipe right on your home screen to view customized Google cards with news and information. 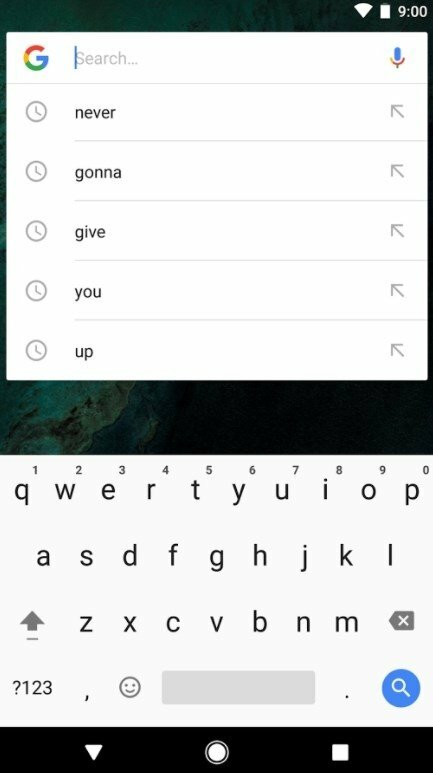 Quick access to Google Search. Swipe the lower part of the main screen to go to your favorite apps. Receive suggestions about the apps you search for. Hotkey functions for long screen taps. This app launcher assumes the new functions that come along with Android 7.0 Nougat, that offers us substantial usability and accessibility improvements. The intention is to make using Android smartphones as intuitive as possible, an aspect in which iOS usually wins. Well, if you download the APK of the launcher for Pixel, you'll be able to enjoy all these improvements on your smartphone or tablet, provided that they run Android 5.0 or above.